Classroom management and motivation strategies to improve student outcomes, As using our “Engage Portal” to create a day book for each student. Professional development, offering multiple internal and external workshops and training opportunities for staff. A successful scheme of work that can support the progress of all abilities. Elaborating more on EBIS schemes of work, we chose, tried and tested schemes that have been created by expert teachers and mathematicians to inspire pupils with confidence and pleasure in maths, and provide them with the skills and knowledge they need to progress to success at GCSE level and beyond. The core aim of these schemes is to ensure that every pupil makes progress at the right pace for them, helping them to make the transition from Key Stage 2 successfully and equipping and preparing each and every pupil for future study of maths at GCSE level. 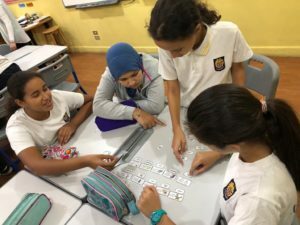 Integrated throughout all of the components of the schemes are questions that develop pupils’ mathematical fluency, reasoning and problem-solving skills, preparing them for the three new GCSE Maths assessment objectives which will evaluate these skills. We also provide further targeted work to help pupils prepare for and transition to GCSE-level study. Real-life contextualisation of each topic, providing motivation to learn. Clear topic presentations that ‘show rather than tell’, using pictures, diagrams and meaningful examples to help pupils gain real conceptual understanding. Practice exercises that consolidate and build on pupils’ prior knowledge from Key Stage 2 with questions that gradually build in difficulty. 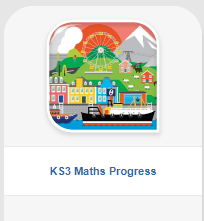 Progress indicator icons show pupils the level they are working at. Progress tracker checklists that offer an opportunity for self-assessment, and show pupils what they need to do to progress. End-of-chapter review questions that make links to other related areas of maths, helping pupils to integrate their learning and see the ‘big picture’. Mathematical reasoning work to fully embed learning and provide further stretch. We all know that today’s pupils are at home in the digital arena, and often take in information best when it is presented to them in digital formats such as videos and interactive activities. 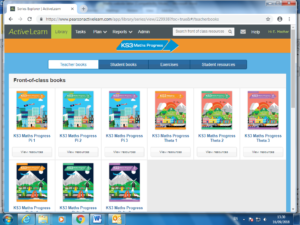 Active learn is a new online learning platform that Pearson have launched in response to this change in learning habits and offer an integrated learning experience that combines printed books with digital resources that will motivate and inspire. It can be accessed from a wide range of devices, from PCs to smartphones and tablets, giving pupils the freedom to log in and learn at any time and in any place. auto marked assessments with results overviews that provide an accurate picture of each pupil’s progress. 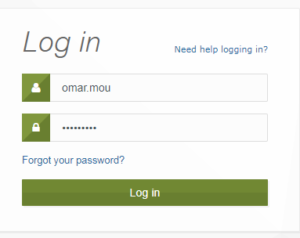 Because each pupil will have their own login, we will be able to keep track of their progress on an on-going basis and share this information with you. 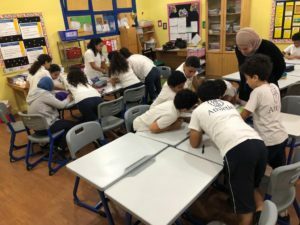 We are confident that your son or daughter will enjoy working with Maths Progress and that it will help them not only to learn maths, but to love it too.